Lots of activities to plan! A sure sign of SPRING!! Skunk Cabbage at Settlers Cabin Park! The purple hue of Symplocarpus foetidus emerges from wetland areas in early spring. It's foul odor protects it from nibbling animals. JOIN IN THE FUN AND SUPPORT IMPROVEMENTS TO THE PARKS AT THE SAME TIME!! CRAFT BEERS, LOCAL BITES AND LIVE MUSIC!! EARLY BIRD PATRONS RECEIVE STAINLESS STEEL TASTING CUP!! 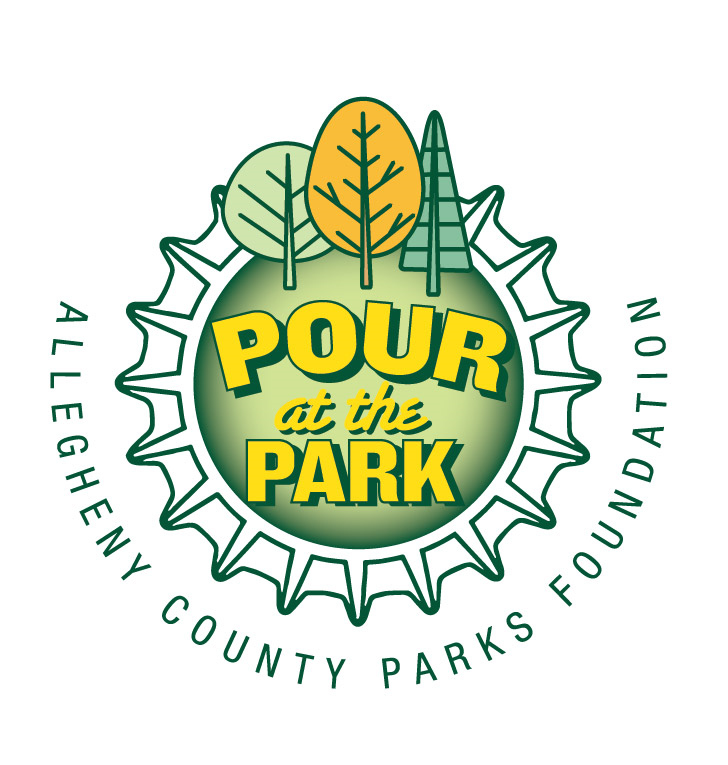 Pour At The Park South and North benefits the work of the Allegheny County Parks Foundation to restore, improve and preserve the nine Allegheny County Parks in partnership with Allegheny County. For sponsorship opportunities, contact Barbara Brewton, 724-327-7627 or bbrewton@acparksfoundation.org . Twilight Picnic For The Parks assembles supporters who value their County Parks in an intimate atmosphere at Hartwood Acres Park featuring a private performance by top-flight entertainers and some of the finest culinary treats in all of Pittsburgh. The luster of twilight will provide the backdrop for al fresco style cocktails and dinner to elevate the notion of picnic fare. The evening promises to blend summer chic with rustic sophistication to create a truly memorable experience in the park. Twilight Picnic For The Parks is the signature fundraiser of the Allegheny County Parks Foundation. The exhibit farm is the highlight of Round Hill Park, with several thousand visitors touring the farm every year. The farm has several barns and livestock buildings, but the horses, cows, goats, donkeys and sheep spend much of their time in pastures, even in hot and rainy weather. 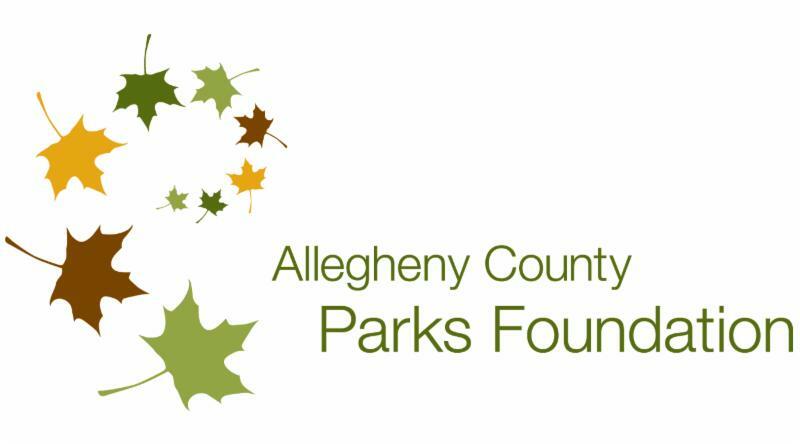 The Allegheny County Parks Foundation recognized the need for livestock sheds and shelters and raised funding from the Peaceable Kingdom Fund of The Pittsburgh Foundation to provide the new shelters. 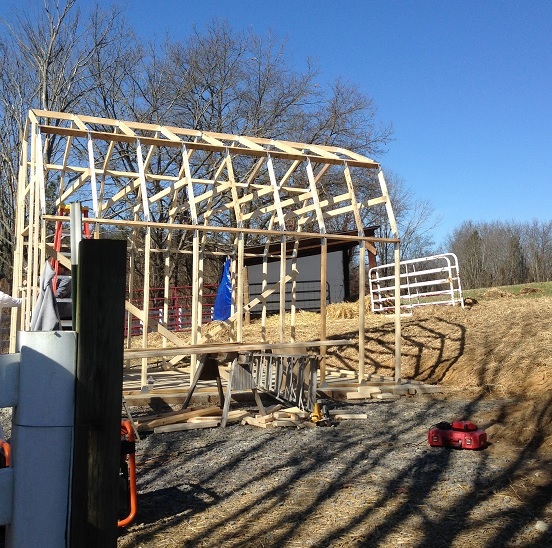 The Allegheny County Parks and Facilities Management Departments are currently constructing five outdoor shelters in the pastures at Round Hill Park that will protect the animals from harsh weather. Check them out on your next visit! If you've ever wondered how to bring the practices of sustainable landscaping to your own home garden, listen up! A group of enterprising master gardeners have some suggestions. 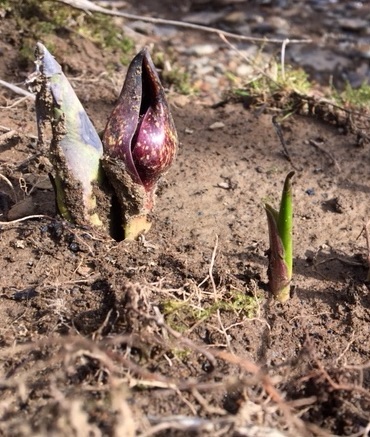 The Penn State Master Gardener Program of Allegheny County, Wild Gardens Project, is collaborating with the Allegheny County Parks Foundation to produce a handbook to suggest ways home gardeners can implement natives in their own backyards and in public spaces. The idea blossomed after a group of local Penn State Master Gardeners toured the Boyce Park Demonstration Meadow last summer. The meadow was planted last year on Indian Hill, a six-acre site that for many years had been mowed. It was the first site selected in the nine-county park system for a meadow planting, with another to follow this summer in South Park. Meadows are important to our environment because they provide a hospitable habitat for small animals, pollinators and birds, while helping to manage storm water, an important consideration for our region. The Master Gardeners realized that as homeowners become more aware of the costs of maintaining lawns, both to themselves and to the environment, introducing more conservation-friendly methods is desirable. While touting the benefits of meadows, their educational materials will also focus on site and seed selection and sourcing, planting, maintenance and tools. There might also be opportunities to attend guided walks in the meadow with master gardeners identifying native plants. Funding for the meadow was provided by the Allegheny County Conservation District. 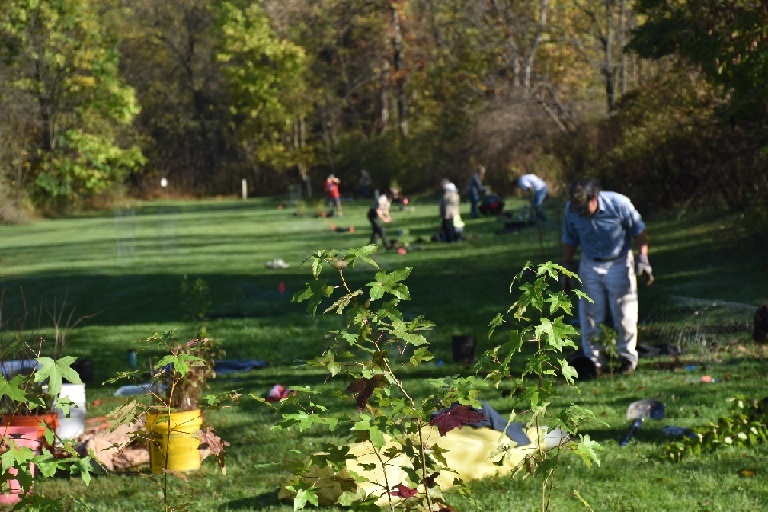 The recommendation to plant a meadow in Boyce came from the Boyce Park Ecological Assessment and Action Plan, prepared in collaboration with the Western Pennsylvania Conservancy. The study was funded by PNC Foundation. 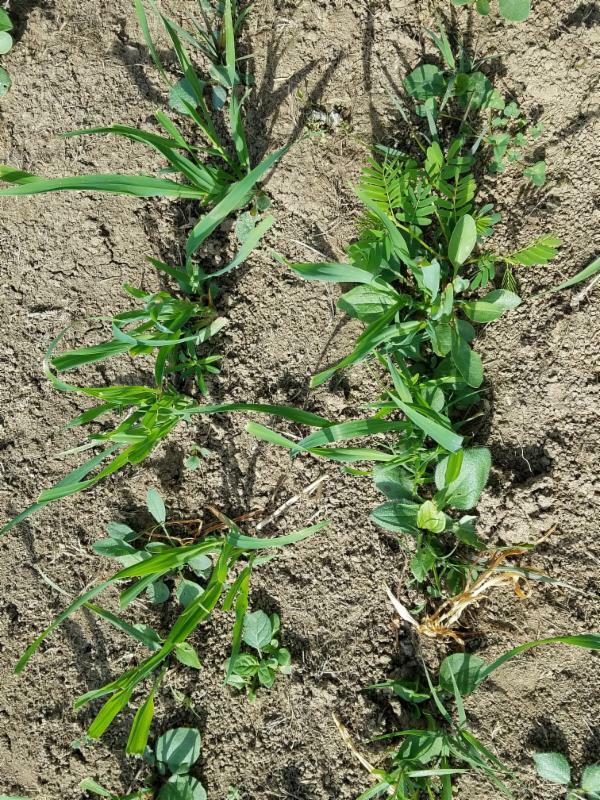 Seedlings emerged last summer in the Boyce Park Demonstration Meadow. What's a 'RIPARIAN' and why should we want them??? Simply put, a riparian buffer is a zone of land adjacent to a stream and yes, we really do want them! The waterway and its riparian area are a complete ecosystem and should be managed as a whole. The vegetative buffer zone separates the waterway from other land and has many benefits. Root systems help to keep stream banks stabilized, reducing the amount of silt entering the stream. Shading from the tree canopy helps keep water temperatures cooler, necessary for the survival of aquatic organisms. There is a direct increase in food, cover and nesting habitat for a variety of terrestrial wildlife species when a riparian zone is in place. Last autumn , the Allegheny County Parks Foundation worked with volunteers and several partners including the Allegheny County Conservation District, the Allegheny County Rangers and the Western Pennsylvania Conservancy to plant more than 400 trees in a variety of species in two sections of South Park to serve as riparian buffer zones. The largest zone was installed bordering Catfish Run along Corrigan Drive. A smaller riparian zone was planted near Stone Manse Drive and the Oliver Miller Homestead. Watch for new buds emerging from these beneficial trees. Special thanks to the following additional groups for supporting this project: Peters Creek Watershed Association, the Municipality of Bethel Park, Tree Pittsburgh, C Power Energy Management and Student Conservation Association. Allegheny County Rangers and volunteers planted trees along the banks of Catfish Run last autumn, creating a riparian buffer zone. 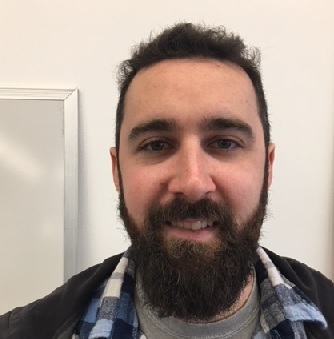 Senior Park Ranger Sam Shephard will be overseeing the North Region. Welcome to Senior Ranger Sam Shephard! He is posted in the North Region, which covers North Park, Hartwood Acres Park, Deer Lakes Park and Harrison Hills Park. Sam's most recent position was heading a recreation center for the City of Pittsburgh. Prior to that he was a hiking guide and naturalist at Yosemite National Park. Next time you see Sam, he'll be in the official uniform of the Allegheny County Rangers but we grabbed him for a photo before his fitting. You can find all the upcoming Ranger activities throughout Allegheny County in the newest Program Guide. Click HERE! If you ever need an extra oomph to get out and exercise, think about Henry Capozzi. 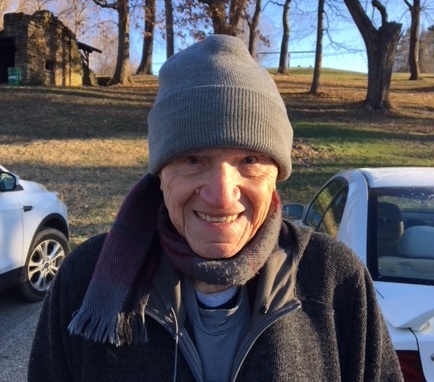 This retired Baldwin electrician walks four miles, five times a week on Corrigan Drive in South Park, rain or shine, cold or hot. And he's 98 years young! Henry says that walking keeps him healthy. He added fitness to his routine 40 years ago after quadruple by-pass surgery and he's never stopped. "I've outlived some of my heart doctors," he said. Henry has a roomful of medals he's collected from his running days - which ended when he was 85 years old! Up to that point he ran 10 miles a day. Henry recently drew the attention of WTAE-TV, which ran a feature on him. Several members of the Friends of South Park and AARP Park Ambassadors joined Henry for the taping on the chilly March morning, along with Dee Tatman, one of Henry's seven children. Henry gets an early start at the park, around 8 a.m. It takes him about an hour to complete his walk, picking up some his his "zillion" friends on the trail along the way. What does he do with the rest of the day? "I go to the casino!" VENTURE OUTDOORS AGAIN . Funding was made possible for this program by the Jewish Healthcare Foundation. Keep up the good work, Henry!